Host Analytics is the industry’s leading provider of scalable, cloud-based enterprise performance management (EPM) solutions. Finance is central to making the organization run efficiently and enabling it to meet its goals. We help you achieve this with a scalable, cloud-based platform that automates planning, consolidation and reporting. 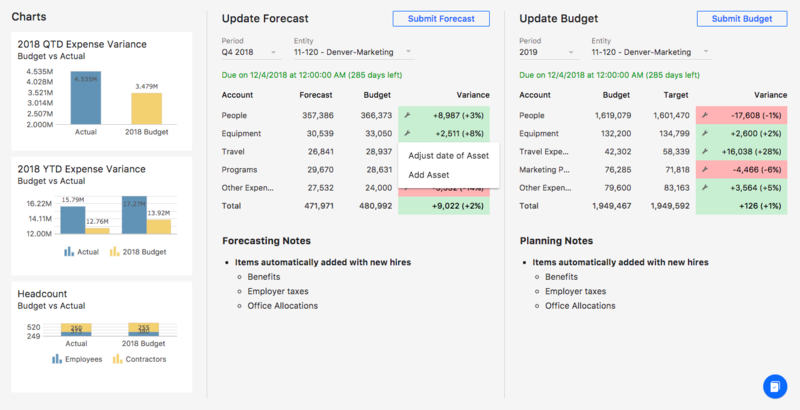 This reduces manual work and errors, helping you get things done faster and creating time for value-added, strategic work and analysis. The result is an organization that adapts quickly, stays aligned and ahead of the competition. Compliance: Host Analytics undergoes annual SSAE 16 Type 2 SOC 1 and SOC 2 audits and internal compliance assessments, helping to ensure your compliance with critical regulatory requirements. Security: Your data is stored using AES-256 encryption and backed up hourly. For your protection, no logical communication is allowed between customer databases. Reliability: Your service agreement includes a 99.5% uptime guarantee. Business continuity and disaster recovery plans ensure continued operations in the face of natural disasters or major incidents. 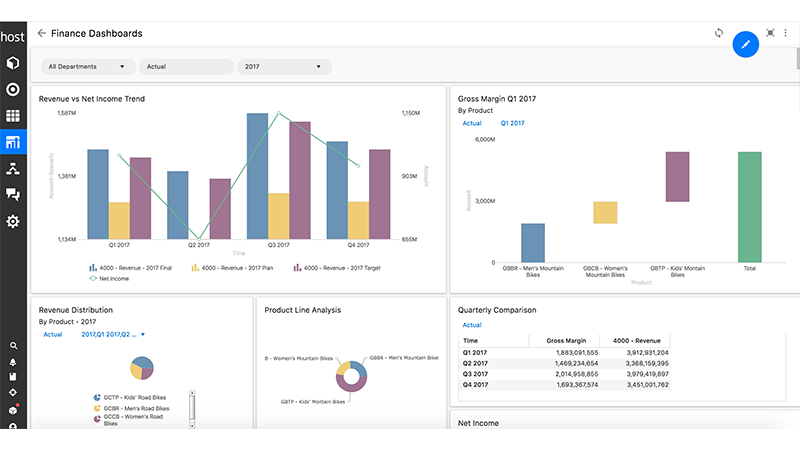 Easy integration: Seamlessly integrate with your existing data sources for a more holistic view of your financial and operational data. Hi there! 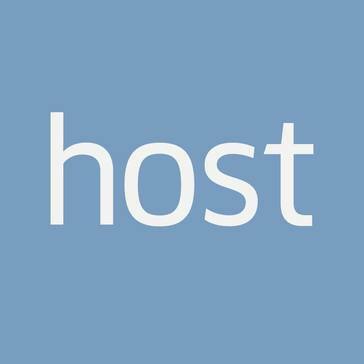 Are you looking to implement a solution like Host Analytics?